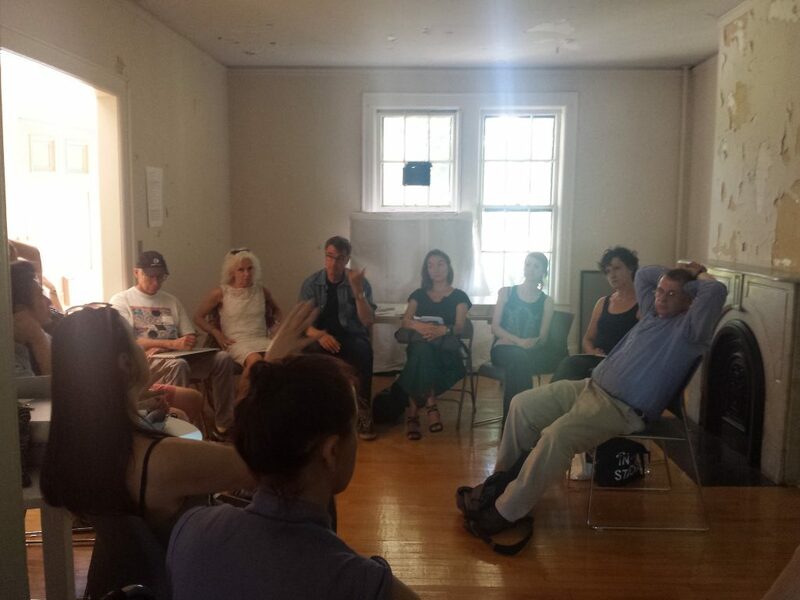 June 25th, Chuck Taylor, Joel Ong and I led a workshop at Governor’s Island that was well attended and received. 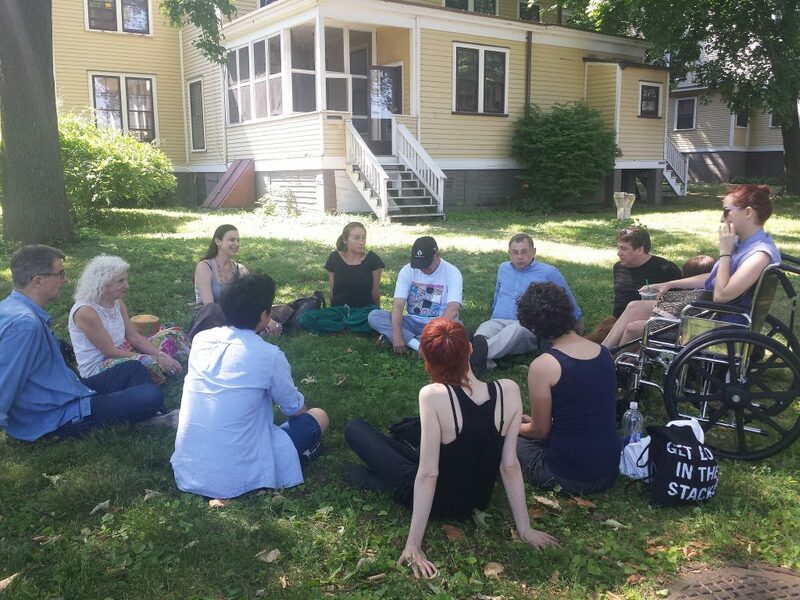 We started outside on the grass with Joel leading a “tuning in” exersice and then went inside for a short lecture / background of the project from each of our perspectives, to finally give everybody an opportunity to play with the Bird Song Mimic. Now preparing for the next workshop / hands-on demo in New York city at Harvestworks on July 19th.